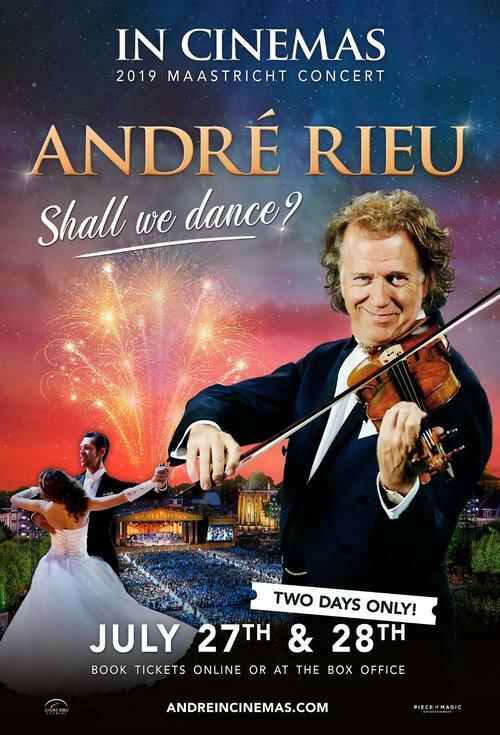 2019 has begun emphatically for The King of The Waltz, André Rieu. 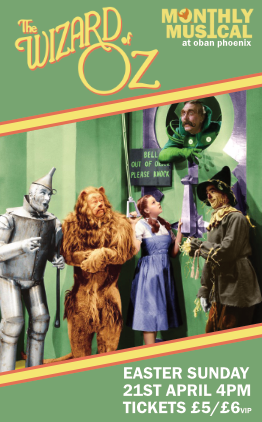 His first ever New Year’s concert grossed an incredible £1.922 million in the UK alone - the biggest opening weekend recorded for a music concert in cinemas - proving once again that he is one of the greatest entertainers on the planet. historic town that holds such special memories for both André and his fans throughout the world. Performing live from the stunning medieval town square, André is accompanied by his 60-piece Johann Strauss Orchestra, who he has travelled the world with for over 30 years, as well as a cast of over 100 dancers.